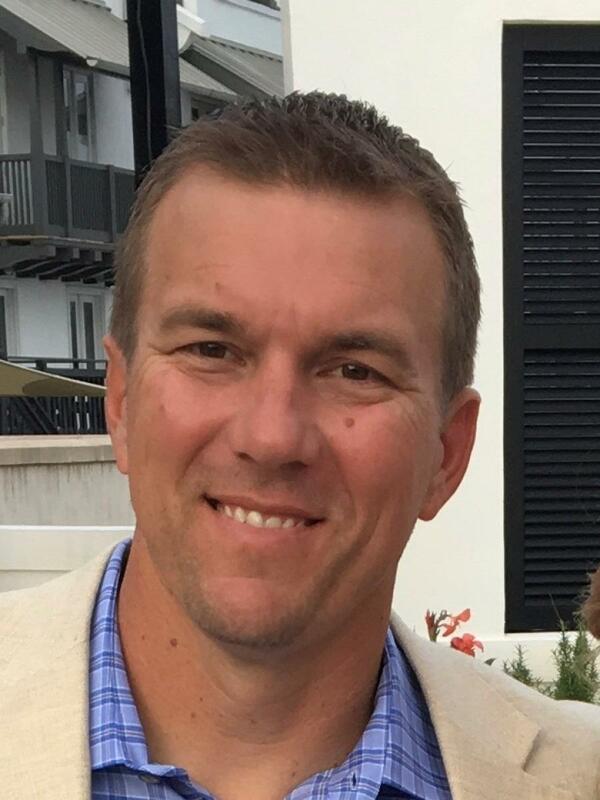 Ring Power Executive Vice President of Sales Kevin Robbins has announced the promotion of Chris Zeras to Vice President of New Sales – Heavy Equipment Division. He replaces Tim Maguire, who retired last month. As vice president of Sales, Zeras will oversee all new heavy equipment sales responsibilities in Ring Power's North and Central Florida territory.In his 21 years with Ring Power, Zeras has worked as a sales coordinator and account manager for the Cat Rental Store, and as a heavy equipment salesperson. He has earned numerous sales awards, including Central Florida Top Rental Producer, Account Manager of the Year, and Top Revenue Producer. He most recently held the position of Heavy Equipment Sales Manager – Central Florida. 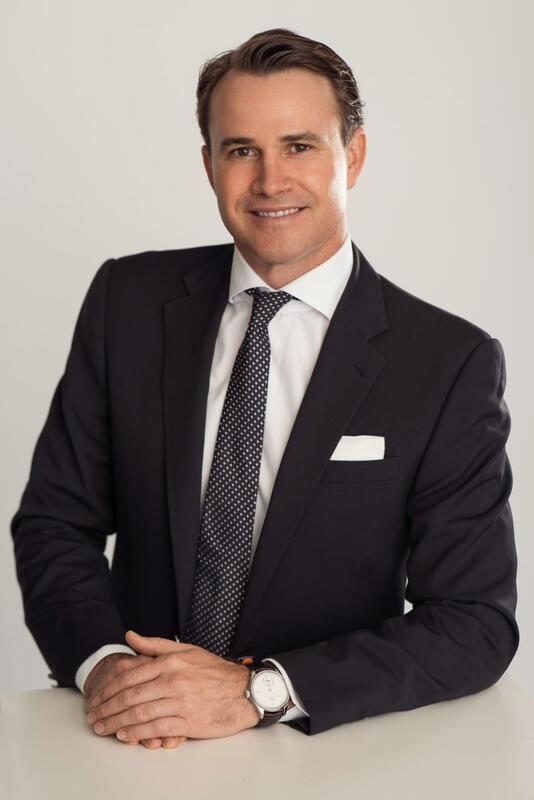 "I'm excited to take on this additional responsibility and look forward to working with additional team members in our northern territory," Zeras said. Since joining Ring Power in 2004, McCandless has held positions of increasing responsibility, including, Cat Rental Store sales coordinator, account manager, and heavy equipment salesperson. Since 2014, he has served as sales manager for the Tampa branch. Dylan McCandless replaces Zeras as Heavy Equipment Sales Manager – Central Florida. 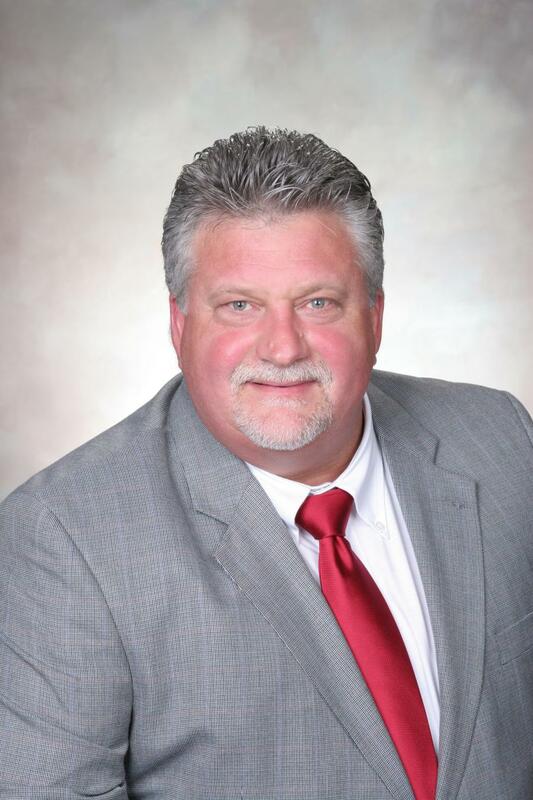 James Scarpo replaces McCandless as Tampa Branch Manager.Scarpo previously worked for Rozier Machinery, joining Ring Power following its acquisition of Rozier in 1986. Duringhis career with the company, he has worked as a gate attendant, rental coordinator, heavy equipment salesperson, and assistant used equipment manager. Since 1991, Scarpo has worked as a heavy equipment salesperson for Tampa. Matt Sessions will take on the role of Orlando Branch Manager. Sessions joined Ring Power in 1998 as a sales coordinator for the Cat Rental Store in Jacksonville. He later worked as an account manager in Tallahassee and Mulberry. 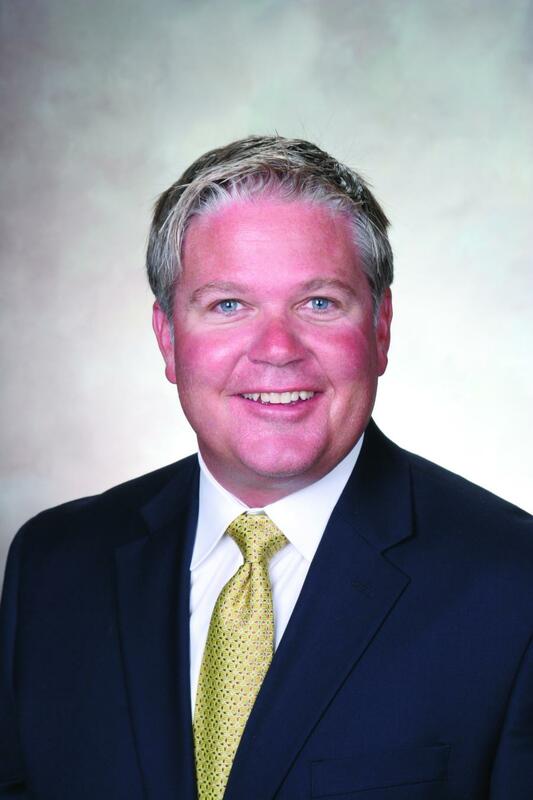 Since 2007, Sessions has worked as a heavy equipment salesperson for Orlando. Ring Power Corporation, North and Central Florida's Cat dealer, is headquartered in St. Augustine, Fla. RingPower is comprised of eight divisions and has more than 57 years of experience servicing and supporting Cat products and allied equipment. For more information, visit www.ringpower.com.